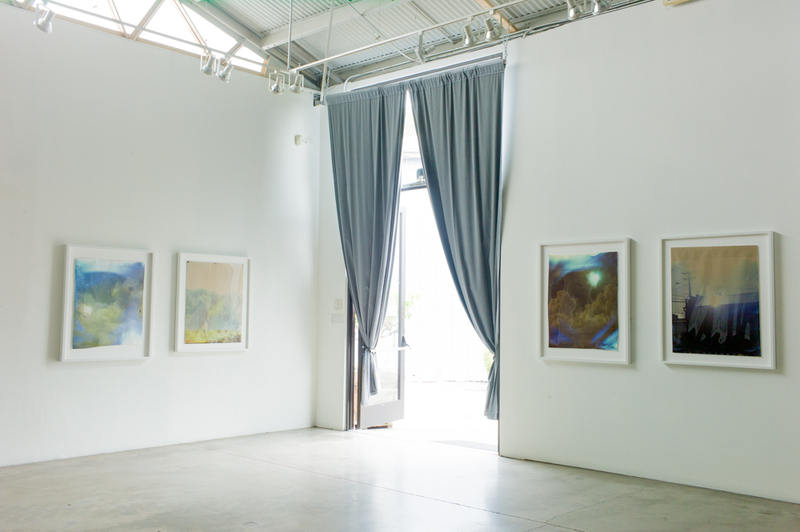 Founded in 1991 by Rose Shoshana, ROSEGALLERY is an internationally recognized gallery of 20th and 21st century works on paper. 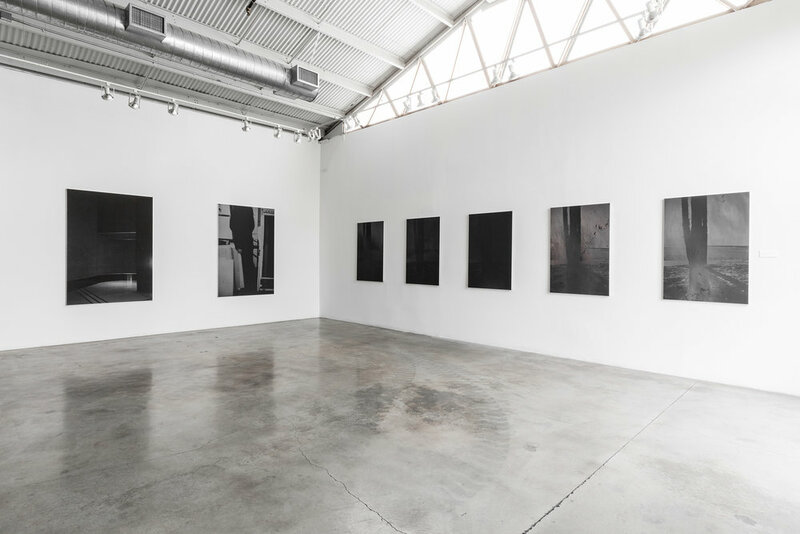 Located in the renowned Bergamot Station Arts Center in Santa Monica, California, the gallery has become a leading consultant to distinguished collectors, advisors, prominent art museums, auction houses, and academic institutions. ROSEGALLERY is committed to the ongoing development, definition, and long-term conceptualization, preservation, and presentation of art collections. In recent years, the gallery has expanded to encompass artists specializing in alternate mediums, including design, book-making and sculptural objects. In addition to bi-monthly exhibitions, the gallery participates in art fairs both stateside and internationally. ROSEGALLERY does not accept unsolicited artist submissions.